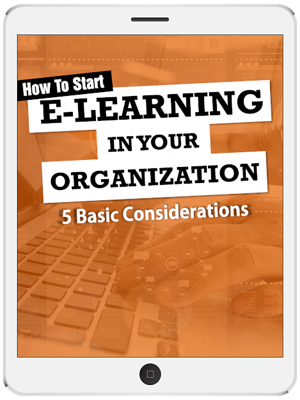 How to Plan for eLearning in Your Organization? For most organizations, implementing eLearning seems like a minefield, as it involves action plans, investments, evaluations, and countless decisions to be made. The transition from classroom training to a blended solution that includes eLearning, is huge, and is bound to throw up obstacles.